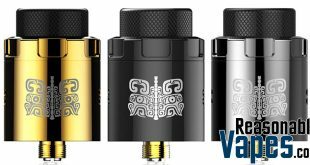 The Space5 RDA Clone is a relatively simple single coil rebuildable dripping atomizer, which also has dual coil support for advanced builders. 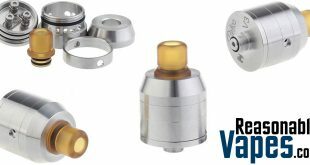 First of all you’ll get 3 different top caps with this one. 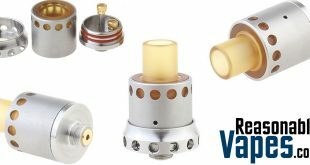 You’ll get a stainless steel one, a clear PMMA, and also an Ultem cap. 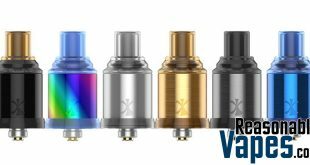 However the all seem to have the same airflow on them so it’s just basically an aesthetics thing. 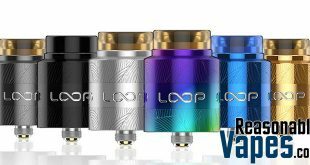 The airflow is fully adjustable, and there is a single coil reducer included which directs the airflow directly to the coil. 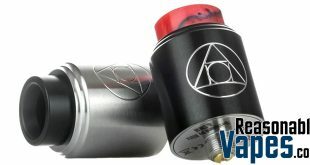 It also has the added benefit of increasing the flavor on this Space5 RDA Clone as well. 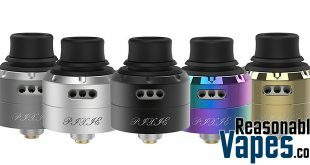 You’ll also get other goodies with this Space5 RDA Clone, like a bottom feeder pin which makes this compatible with basically any mod you have. 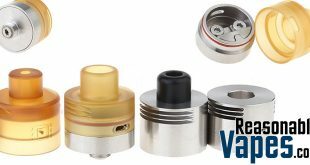 The only thing that seems to be missing from the package is a drip tip. 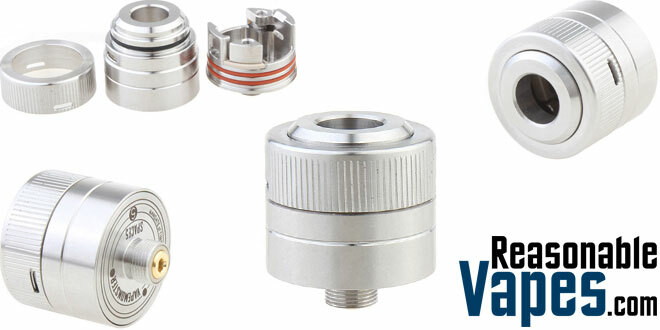 However the good news is that it has a standard 510 drip tip connection, allowing you to use any drip tip you already have lying around!  Subscribe to our Vape Deals Newsletter!